The one flavor that most Indian snacks, street foods, roasted and fried food and salads rely on for their instant zing and the perk is the Chaat Masala. This particular mix of spice is an unique blend of spicy, salty and tart flavors and is usually added to the food after cooking and right before serving. Usually a good sprinkle over the prepared dish and a good toss to combine is all that is needed. Be it on the cucumber slices on a hot summer day, or on your fruit salad, or over the so popular Tandoori Chicken/Chicken Tikka, your Chaat Masala will add that unbelievable edge to the flavor. I often get asked by my not so foodie friends, why I bother to make all these at home when I have the options to just pick out one from so many packets on the shelf. Well, it is a question difficult to answer and an answer difficult for them to understand. A foodie gets a kick out of making things from scratch. That inexplicable satisfaction that follows the success of a recipe is indeed difficult to word out. The innumerable experiments, the combination and permutations and that final “nailed it” are moments to treasure. There are a few variations to this spice mix and there are quite a different brands that sell if you want to get the store bought ones, each tasting almost similar but with some differences. I have been experimenting with the ingredients and the proportions in which they are used for sometime now and this is what we have settled on for our everyday use. You can play around with the amounts and the ingredients and make your own. The roasted cumin, dried mango powder, coriander powder, chili pepper and the black salt among all the other ingredients, play the most important role in the balance of flavors. Roast the coriander seeds, cumin seeds and the carom seeds separately at a low flame for a few minutes only, until they are a shade darker and starts to get aromatic (the aroma is hard to miss). Remove from heat and let cool. Combine all ingredients and grind into a fine powder. I am also a fan of homemade spice mixtures. I make most of my essentials like sambar masala at home. 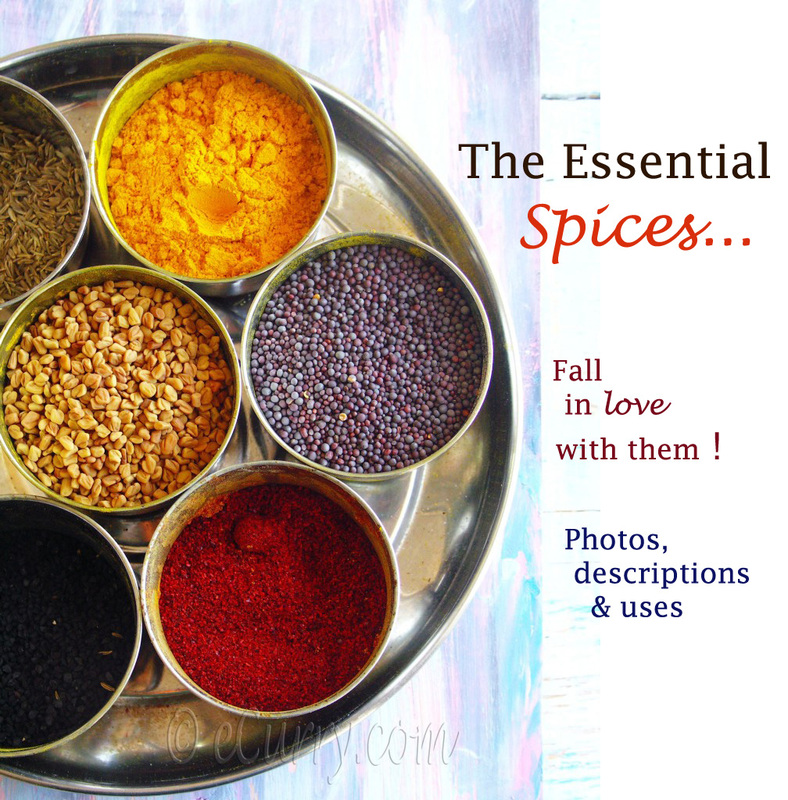 I always make my own spice mix for everything :-)…all a fan of your recipes and pictures Soma..
Is the next one the Pav Bhajji Masala? 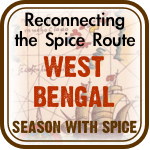 I luv that spoon…wish ya happy festival,..
A delightful spice blend! I love the fact that it contains mango powder. I’ll have to visit my Indian market if I want to make chaat massala. Lovely spice blend, I am going to try making it, all I need is the mango powder. Sounds wonderful and I love your photos. never tried making chat masala at home this looks perfect. happy holi Soma. So many new delicious dishes to drool here Soma! How beautiful are these photos? Lovely! 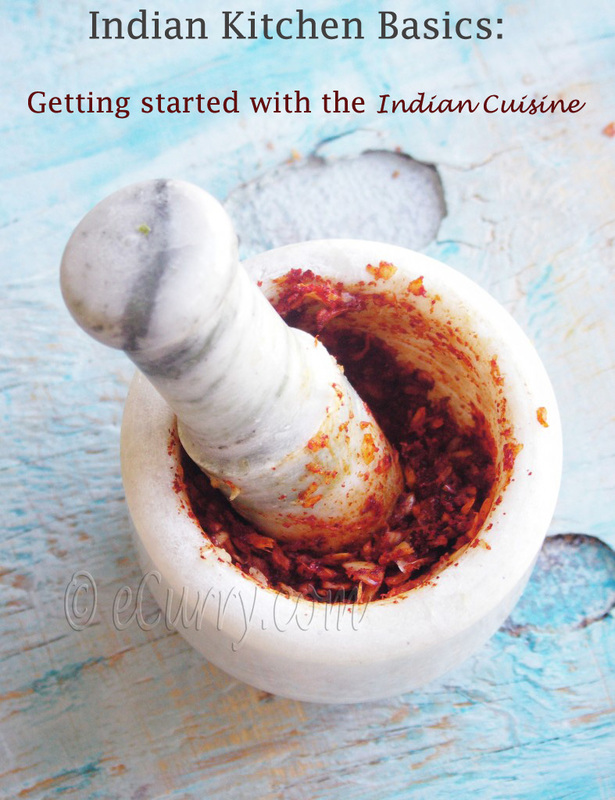 I love Indian spice blends but am guilty of buying them ready made. Making them seems so complicated but you make it sound so easy. And the results look so much better and more flavorful than store bought. I used to wonder why people bothered making their own spices… until a friend gave me some homemade garam masala…. that made the store-bought blends taste like flavoured dust. Gorgeous pics ande (I am sure!) a delicious blend! Malai Koftas with Chaat Masala « the taste space – steam, bake, boil, shake! Oh this looks so fun. I put my spice mixes in those jars–I need to take another trip to ikea as I’m running out! hi the recipe is good and i was looking for it. 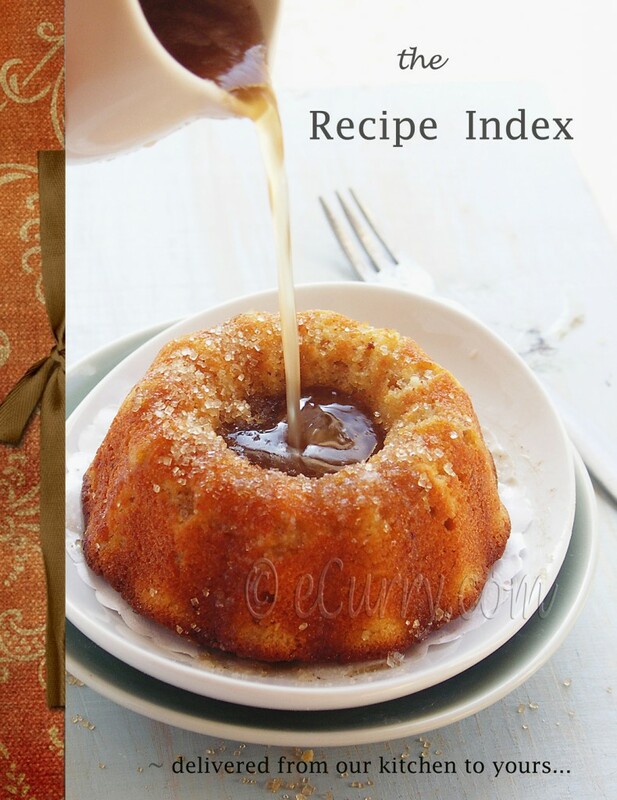 i seem to have a renewed interest in cooking various dishes and this recipe is so handy. luv doing this at home though as u said its available at stores. Just found your site. I’ve enjoyed reading it. I’m trying to get better at using fresh spices and I’m lucky to have lots of Indian stores nearby to get true Indian spices and ingredients. 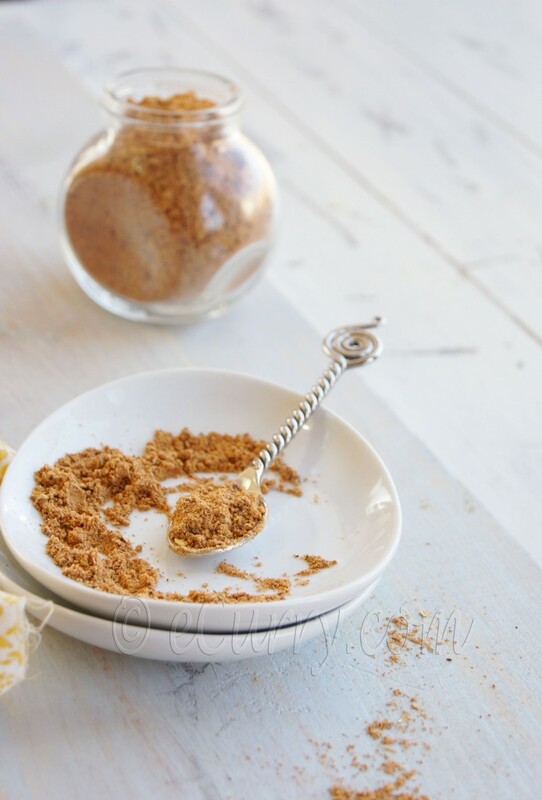 What do you use to grind your spices? I’m in the US. Most references I find talk about using a blade coffee grinder. Yes a coffee grinder. Sometimes you would find an attachement of a tiny coffee grinder which attaches to the blade and base of regular blender. I have used the small Oster coffee grinder which matches most Oster bases. But really any kind of Coffee grinder would work, or if you would a small spice grinder. My present blender has the capacity to dry blend (Oster again) so I use that when I am making in bigger quantities where it can be stored. If I need to grind something immediately I use the traditional mortar and pestle. Hope this helps. I LOVE my Cuisinart SG-10 Spice and Nut Grinder. It doesn’t take up much room, and grinds toasted spices in the blinking of an eye! Great recipe! I love that you added Kashmiri chili for color, it looks beautiful. 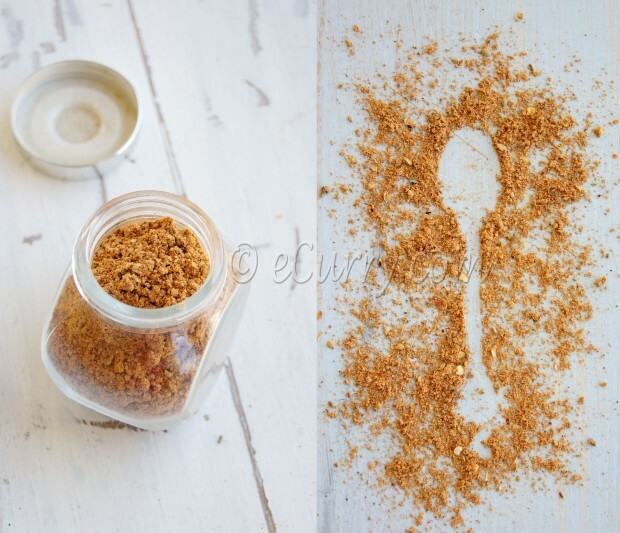 Many recipes and pre-made chaat masala has too much amchur and salt for my liking but this one looks great. Thanks! Lemonade (Indian Style) 2 great versions! Great and thanks. Going to give this a try tonight. When I get asked why I bother from preparing food from scratch, my stock answer now is ‘because I can’. As you say it is a difficult question to answer to make a non foodie to understand. Love the aroma !! nice recipe. 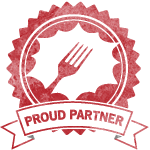 Thank you for the chat masala recipe.I was going to try aloo tiki,but I don’t have the chat masala,thank you for the detailed recipe .If you make it from home ,it will be always fresh and more flavorful. Thank you for this recipe! We tried it tonight using our new black salt and mango powder (bought in Manchester last week), and it was so yummy! It made our rice more interesting, and went really well with our dal temper recipe. 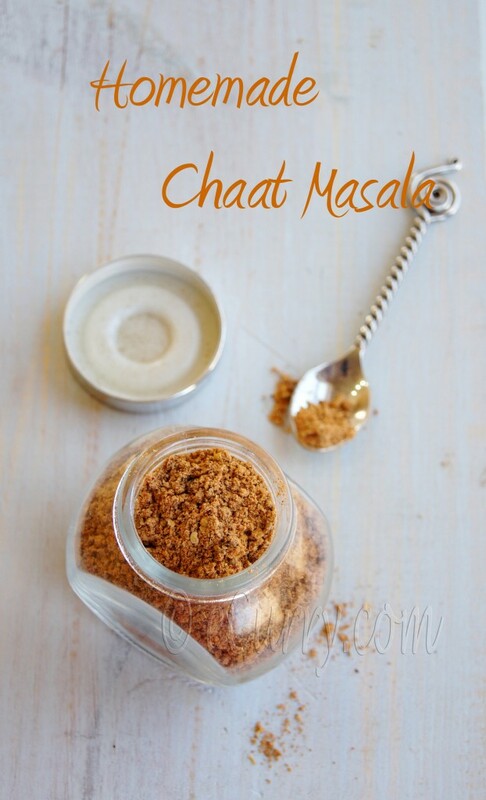 Fantastic chaat masala recipe. Everybody has told me how fragrant it is and how well it tastes. If you are allergic, you cannot use it! make it without. it won’t be exactly the same, but it won’t be bad. the tart is required and that is why mango powder is used. Try using Sumac or dried pomegranate powder to add that element. Popcorn met chaat masala of kaneel - Teveel kookboeken!?! it’s more likely to turn out well. 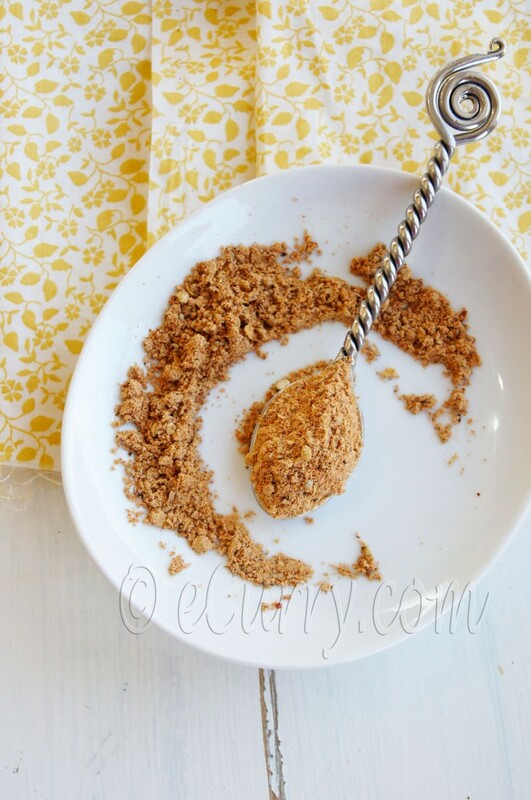 You are able to even turn stale bread into breadcrumbs for lots of recipes. 6 quart is probably your best bet.